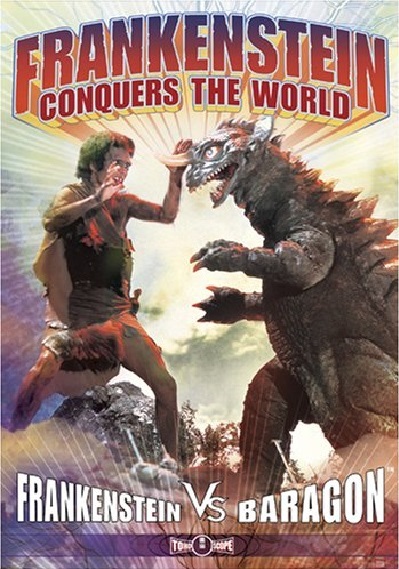 This entry was posted in Podcast and tagged 1965, 4k, 4k video, American International Pictures, Baragon, Botanical Conservatory, Brian Scherschel, Eiji Tsuburaya, films, Fort Wayne, Frankenstein, hibakusha, Hiroshima, history, International Affairs, Ishiro Honda, Japan, Japan-US relationship, kaiju, Kaijuvision, Kaijuvision Radio, movies, Nazi Germany, Nick Adams, non-Godzilla Toho, Ryuichi Shimoda et al. v. The State, scientific ethics, Takeshi Kimura, tokusatsu by Kaijuvision Radio. Bookmark the permalink.